Worlds Best Dad or just s friendly smiley face. 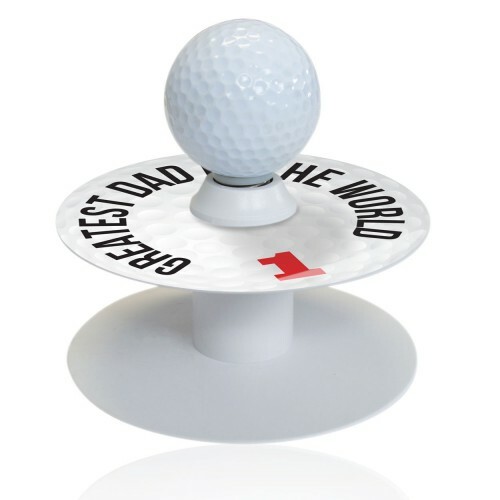 Fun designs to help you improve your putting skils. 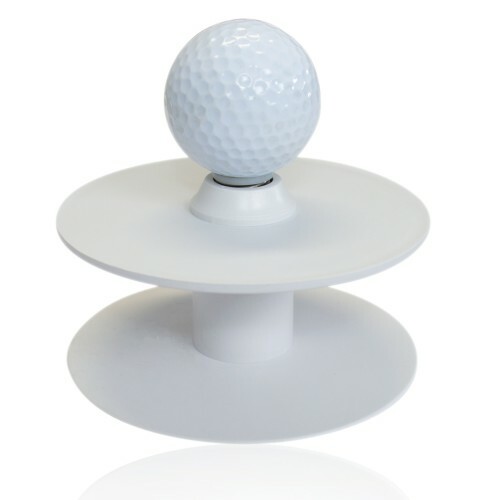 Instantly see if your ball is struck with a square putter face. 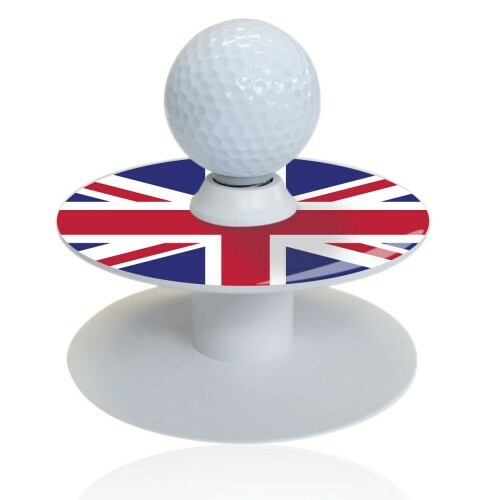 Be patriotic, select you countries flage to assist with your aim.